4K, Time Lapse Cityscape At Hong Kong Night. 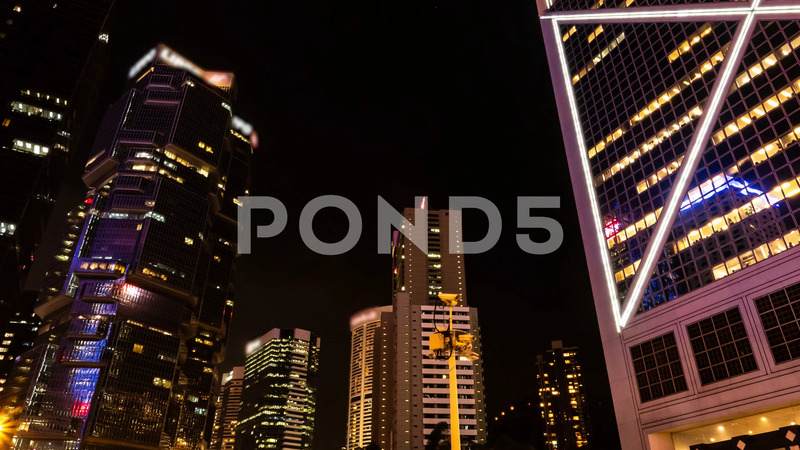 Description: 4K, Time lapse cityscape at hong kong night. Motion time lapse shot.